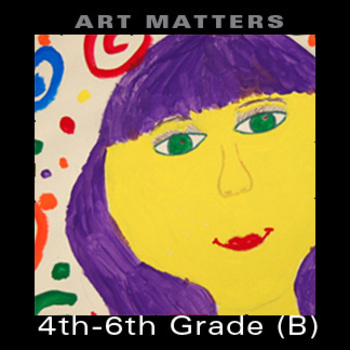 This packet of ten (10) 4th, 5th and 6th Grade inspired art projects will get the attention of your students and be fun to do. We leave no stone unturned with Educational Common Core Standards, user-friendly instructions along with variations to satisfy every time, space and budget constraint — including sample photos of actual student work taken into consideration. Projects include cartooning, assemblage and masks. Includes biographies for highlighted artists.